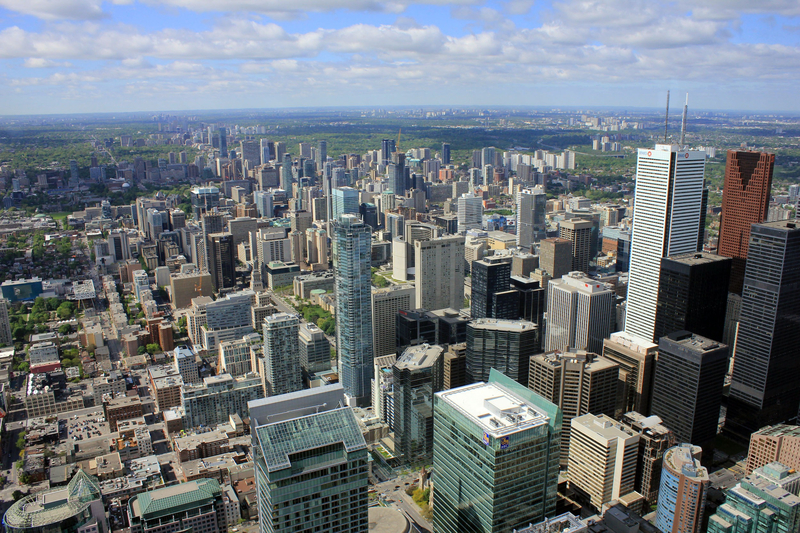 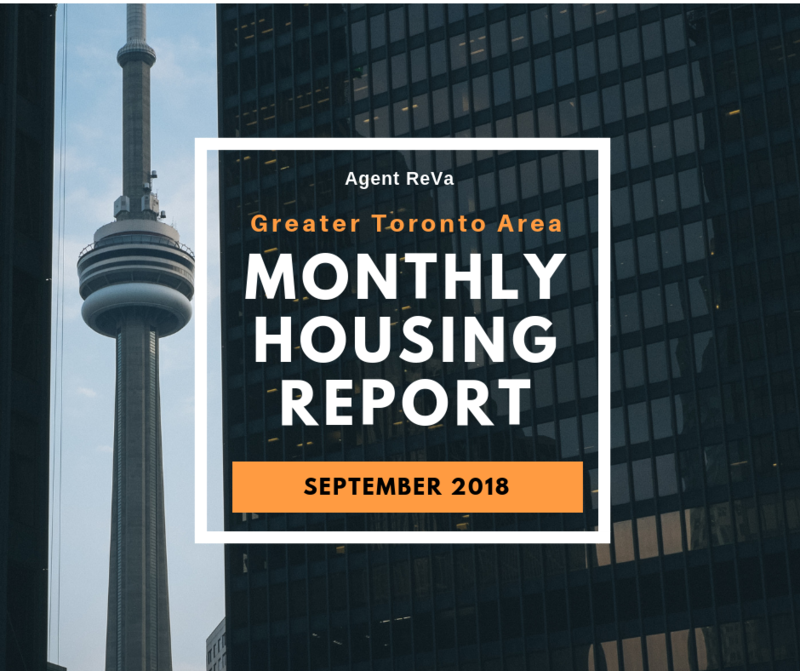 Posted November 23rd, 2018 by Nazia Khan & filed under Monthly Housing Report. 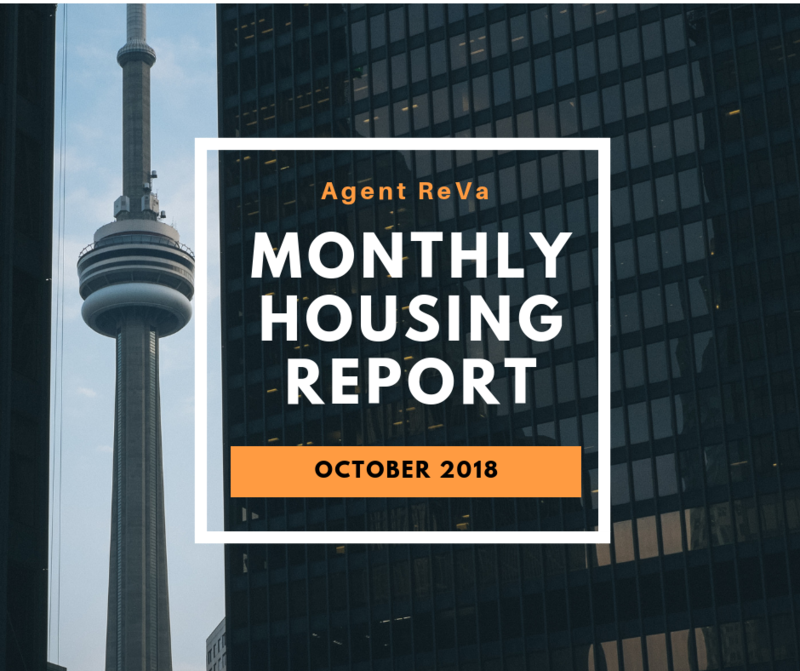 Posted October 17th, 2018 by Bhaishmi Anandathirthan & filed under Monthly Housing Report. Posted July 13th, 2018 by Nazia Khan & filed under Blogs, Monthly Housing Report, Rent.